﻿is turning 1 year old! 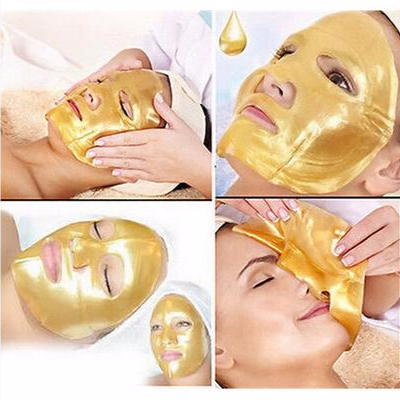 Enjoy 10% OFF Premium Gold Bio Collagen Crystal Face Mask with coupon code MASK10 at checkout! 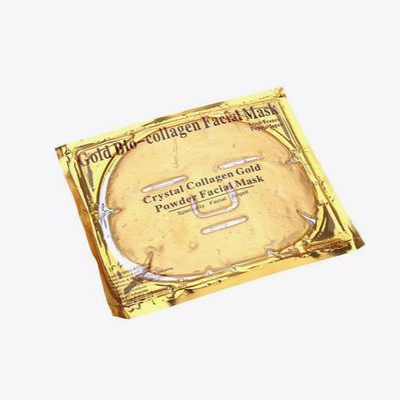 Our Premium Gold Bio Collagen Crystal Face Mask is one of our top products and all-time customer favorite! 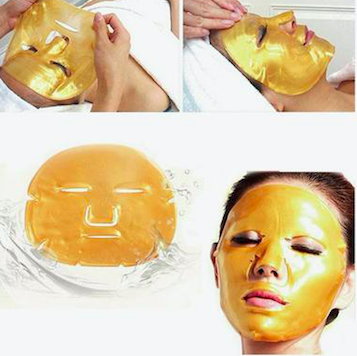 The Premium Gold Bio Collagen Crystal Face Mask lifts and firms your face. It has anti-inflammatory and soothing effect that will effectively reduce dark circles under your eyes. 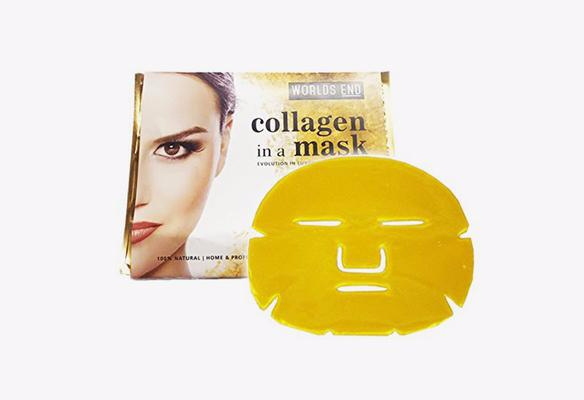 It is enriched with natural moisturizer that will actually refresh fatigued skin and re-hydrates the skin by Increasing your skin's natural collagen production. 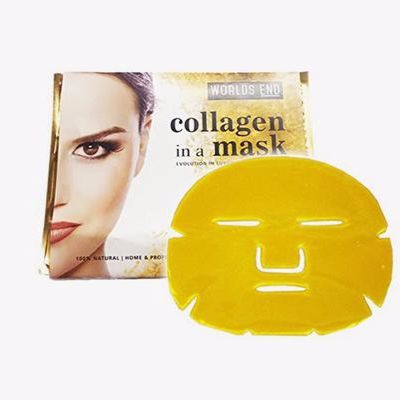 Made from High Grade Plant Collagen, it is an intensive and indulgent treatment that will surely increase your natural collagen production, conditioning your skin and also helps improve your skin's elasticity! AMAZING! I have used a lot of face masks and this one is very unique. I've used two over two weeks, my skin is now super soft, smooth and hydrated. The application was very easy and its texture made it fit my face perfectly. My skin is visibly healthier and is definitely more hydrated and soft, I have never achieved this softness after just two uses before...I can't stop touching my face! I will definitely be purchasing these again. Wow this is an excellent mask. Let me start by saying I used this once few hours before I went night out, after removing the mask my face looked so great I just couldn't stop talking about how great of a product it is! My face had an instant glow, smooth, and soft to touch. I'm so in love with it. Great instant result. So lucky i found this! I have the most annoying sensitive skin. The smallest irritation gives me huge rashes that I spend weeks getting rid of. This is the only mask that works well for my skin and does not give me any redness. Every time I take it off (after 20min) my skin looks brighter and dark spots seem faded and makeup goes on like a breeze. I don't even need to prime makeup just goes straight on with moisturizer. Totally recommend this mask! Definately my go-to mask! I tried it for the first time and it left my skin looking radiant, soft and bright. I used it after a microdermabrasion session and saw amazing results. Will definitely be buying more of these when I run out. Great Product!